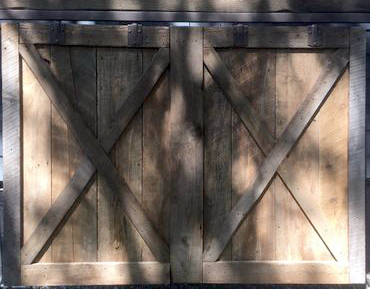 Jeff is a true craftsmen when it comes to barn doors! What a work of art! My doors are beautiful! They are now the center of attraction in my home. Jeff is also a perfectionist. If you want it done right he's the man. Thank you Jeff! 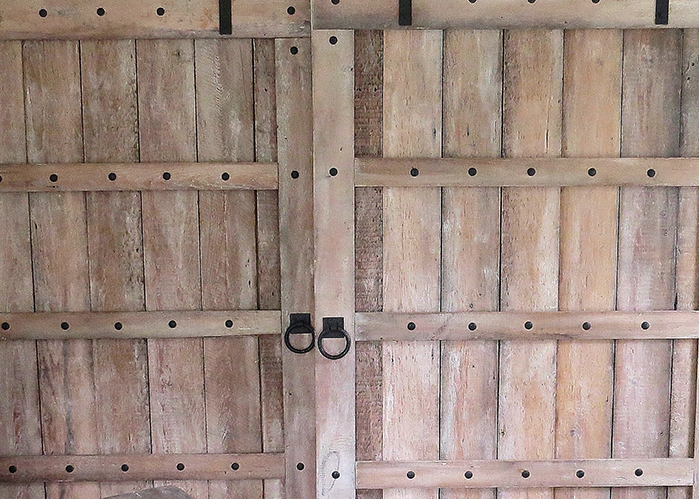 — Steve from Portland Maine on his two bypass doors made from 150-year-olde Vermont barn wood. 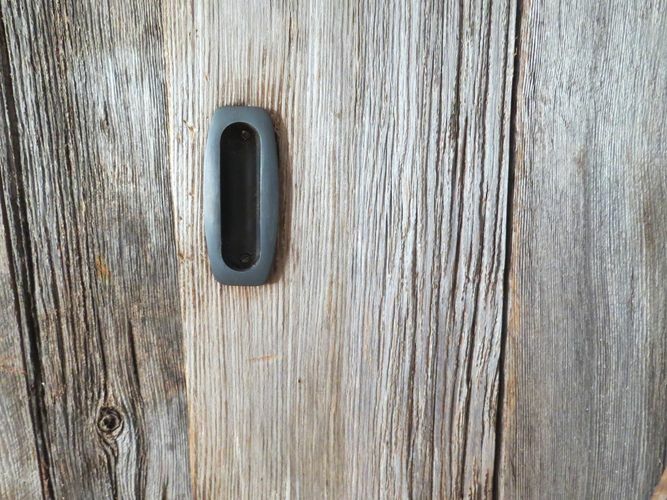 We hope you love your barn door! Please let us know.